24 hour team led by Lisa Myers. Click the button above to register for this team, or the button on the right to donate. This 24-hour birding team begins at McClellan Ranch Preserve and explores the area surrounding. 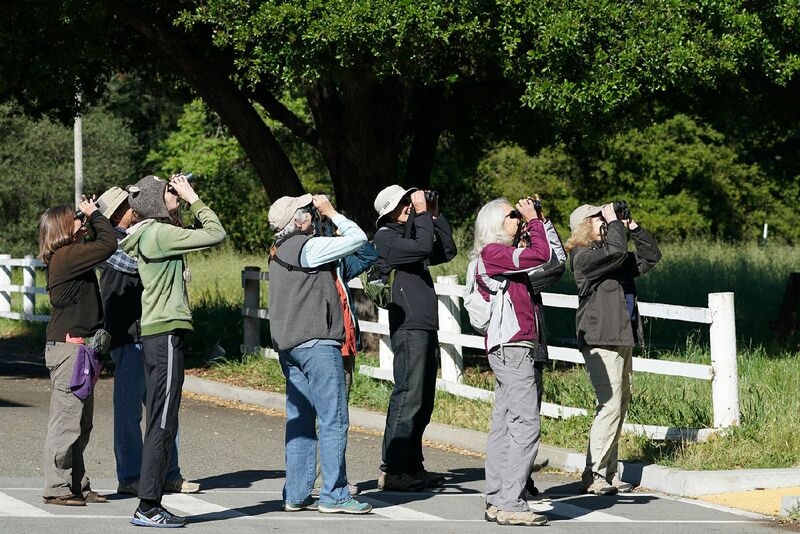 Led by Lisa Myers of the Los Gatos Birdwatcher. This Birdathon team is open to the public, registrants are asked to either donate or fundraise a minimum of $50 (registration for participants 18 years or younger is $15) over the course of Birdathon in order to support SCVAS education programs.